Two Dapper Day events in a row and we aren’t tired yet! This time we get a chance to don evening wear, actually go into the Walt Disney Concert Hall, and enjoy some great music! 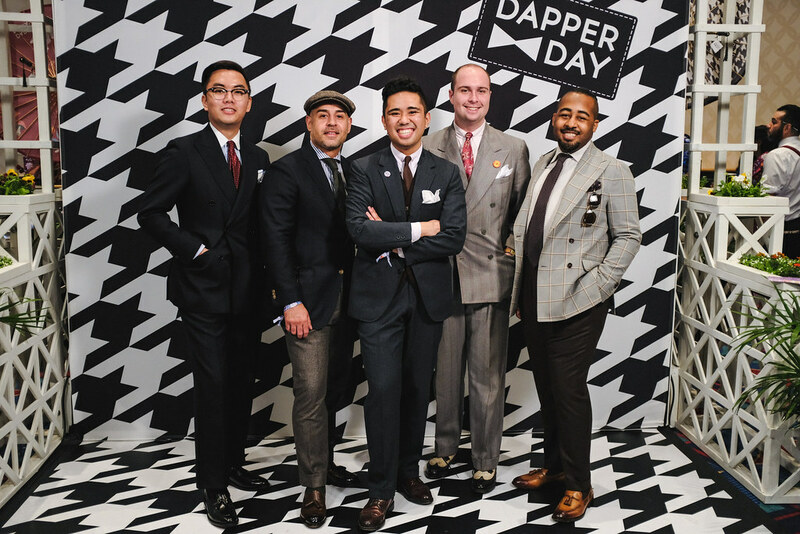 Your favorite boys get to represent classic menswear at the latest Dapper Day Expo. That title is a mouthful, but it’s exactly what this beast of a jacket is. They really don’t make jackets like this anymore! Extremely, outrageously long blog post. Just scroll for pictures. 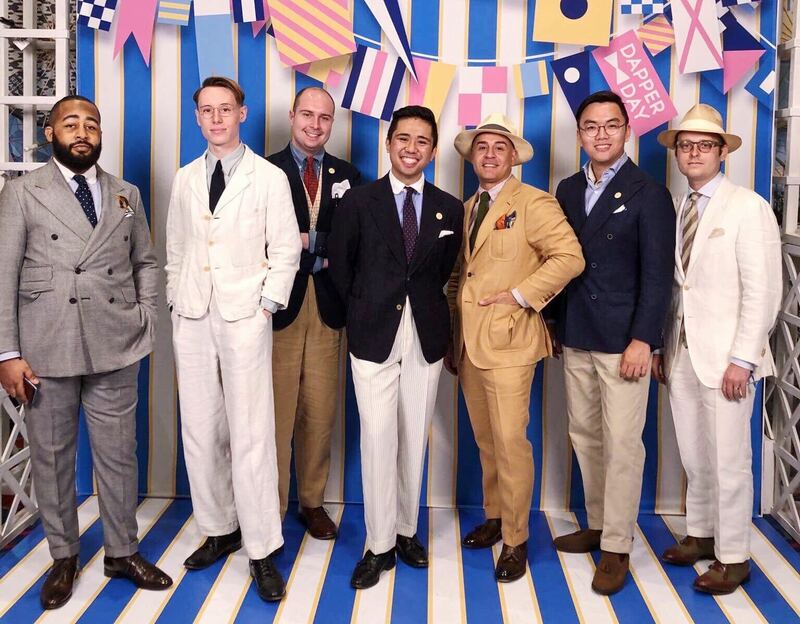 Your favorite vintage sartorial nutheads are back and actually had fun at Inspiration LA. This time we weren’t loners and actually brought along a couple of friends! We talked about doing interviews and features a long time ago, and I’m glad to finally bring that to the blog. 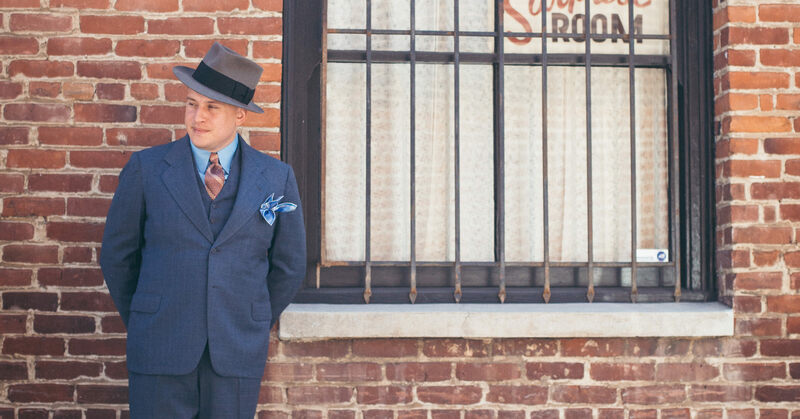 Our first guest is Cody Wellema, of the Wellema Hat Co., who has an atelier that is literally five minutes from where I live. Long post due to pictures! 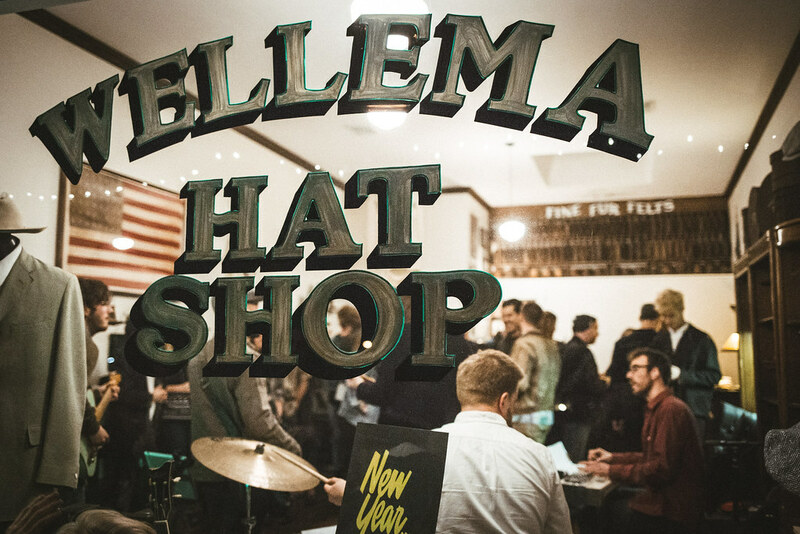 Okay, maybe I should stop complaining about the lack of the cool menswear events here in LA because I went to a great one this past weekend at the Wellema Hat Co. The bi-annual weekend event has come again! 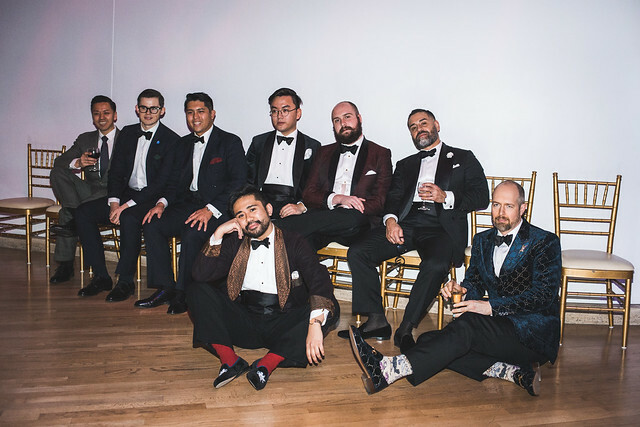 In this article, I recount my Dapper Day Expo experience (like I did last time) by documenting some of my colleague’s great style and even give you a little sneak peak into the menswear presentation I did with Spencer. You’ve probably seen their amazing product photography on Instagram. Well, I was able to check it out in person. 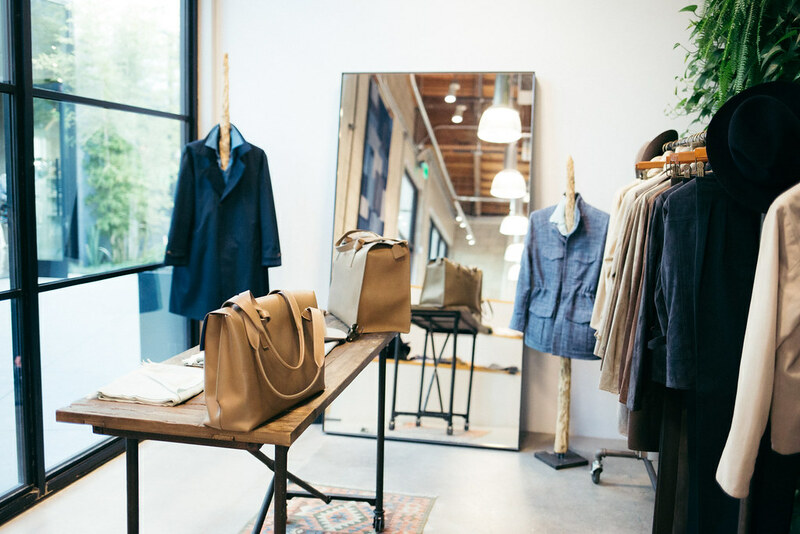 It was the first trunk show I’ve ever been to! 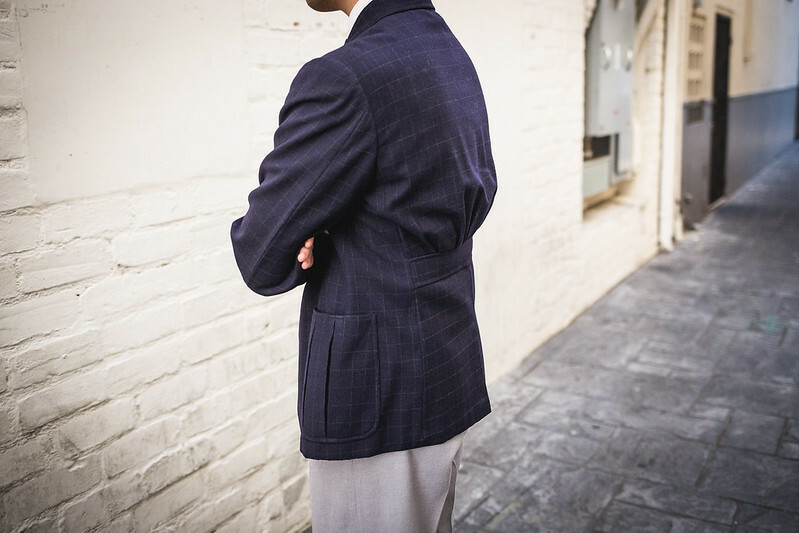 Absurdly long article on a garment that almost no menswear writer has touched on. In the world of vintage casualwear, one article of clothing reigns supreme: the sportshirt. Because of its uniquely shaped collar (which lies flat and creates a notch, like a jacket’s lapel) it is commonly known on the internet as the Cuban or camp collar shirt. 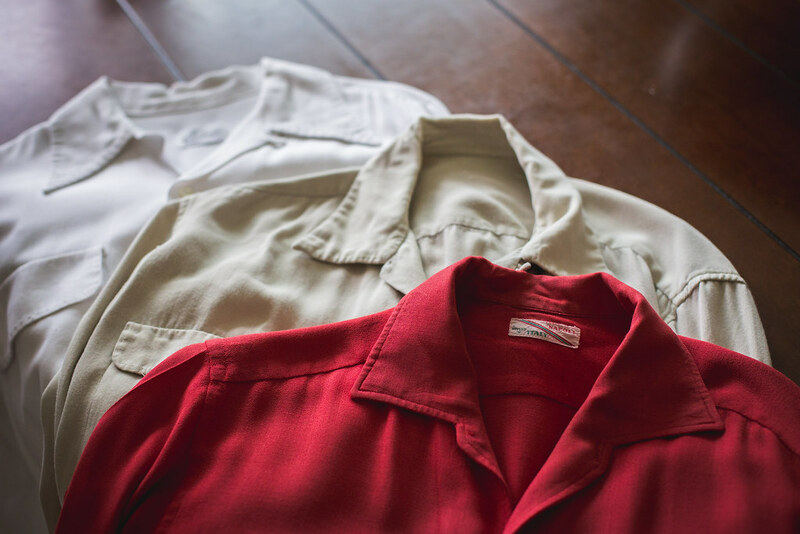 While the term loop collar has been thrown in the mix, it’s best known among true vintage enthusiasts and collectors as the sport shirt. There have been a few articles written by other people on this subject, but none of have gone past the 1950s and 1960s in terms of history. 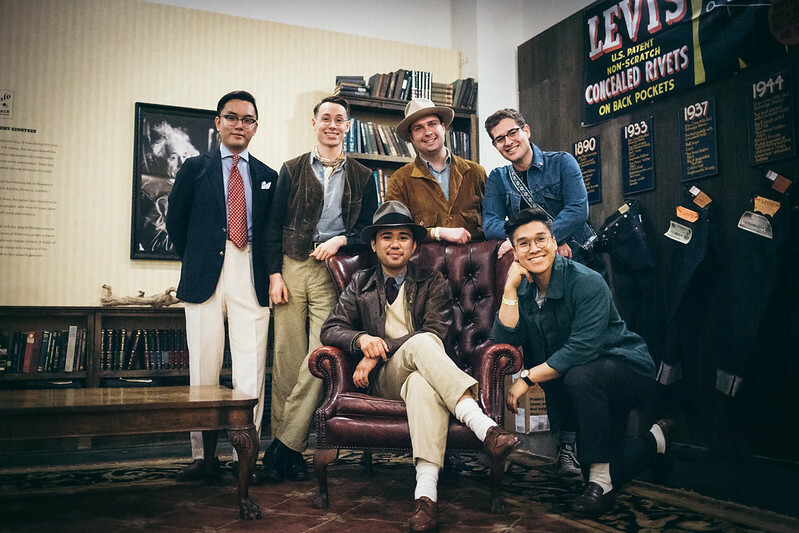 We’re here to put the record straight on this classic piece of vintage menswear that was worn by men of all ages in a variety of different outfits. Pitti Uomo (for Spring/Summer) has come and gone and like always, a plethora of street style pictures have flooded the internet. In the past, we’ve looked at classic menswear ensembles from The Armoury and Shibumi-Firenzi but our tastes have certainly evolved. This time we dissect and replicate a look from Mr. Yasuto Kamoshita, the man behind Camoshita.